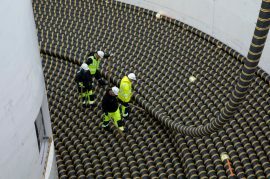 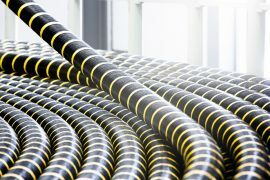 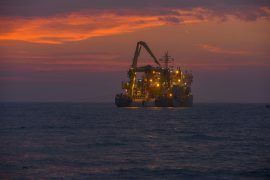 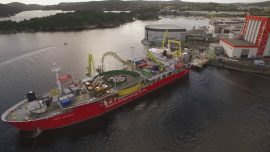 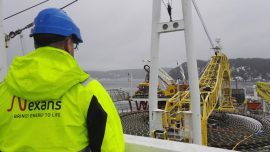 Dutch specialist in subsea cable logistics WIND has won a contract for the storage of 2 x 25km export cables for a wind farm in the Baltic Sea. 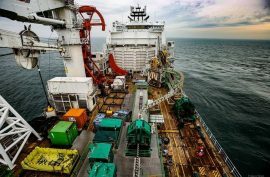 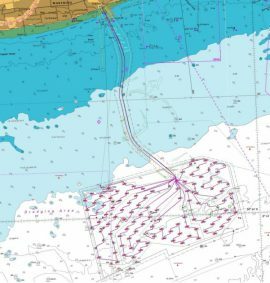 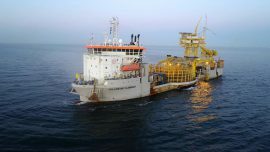 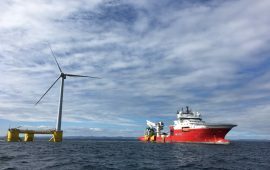 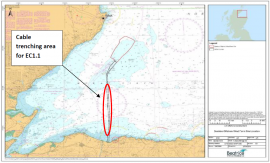 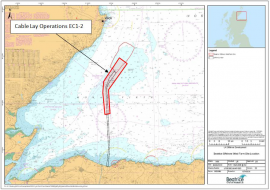 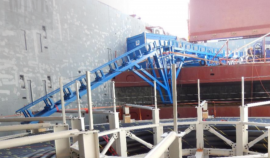 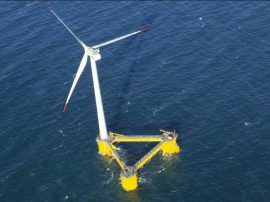 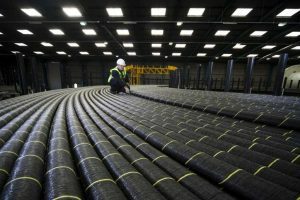 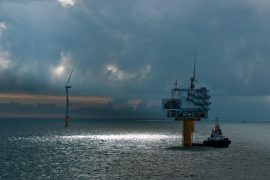 The second campaign of the installation of two export cables in the export corridors and construction site of the Beatrice offshore wind farm will start around 2 November, according to the project’s Notice to Mariners. 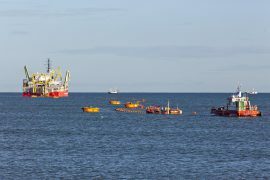 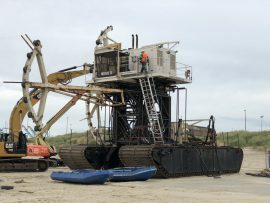 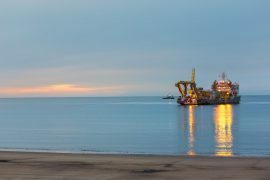 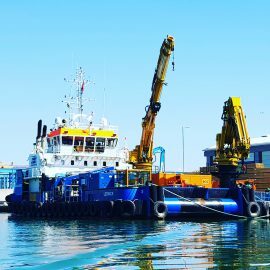 Nexans has started jetting/trenching of the installed section of the first Beatrice offshore wind farm export cable (EC1.1) from around 2km North of the beach at Portgordon.